Stephen Gibble brings 32 years of highly skilled legal experience in helping you with your legal needs. 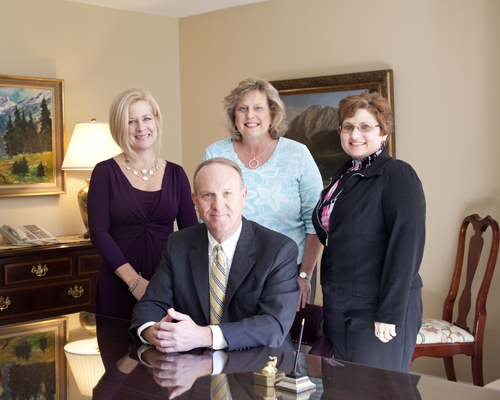 All of us at Gibble Law Offices, P.C. share the same core values: We really care about our clients, we really care about helping our clients, and just as importantly, we truly value the relationships that we build with them. It is that common held belief and that passion that have firmly established Gibble Law Offices, P.C. as a significant presence in both the Lititz and Ephrata communities. We really do want to become your family's lawyer. Why don't you schedule a consultation today regarding your legal needs and let us help you? You will be very glad that you did.